In the pop world, a milieu known for the weirdest of fashions (meat dress, anyone? Hammer pants? ), choosing as your trademark a bright red codpiece, an item of clothing which hadn’t seen prominence since the 16th century, certainly stands among the boldest of choices. And yet, that’s just what singer Larry Blackmon did in 1986 (and continues to do). 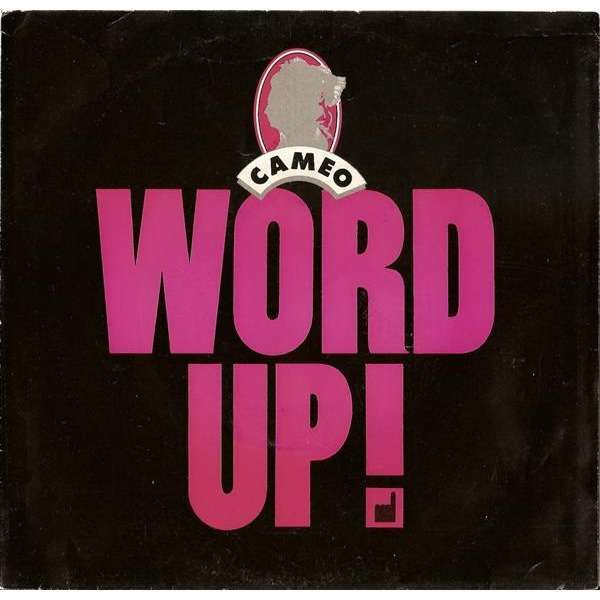 Cameo started in New York City in the mid-70s as a soccer team-sized, straight up funk band. With each passing year, their albums and singles slowly climbed higher and higher up the R&B and Dance charts, even as they lost member after member. The highest echelon, however, the pop crossover, remained tantalizingly out of reach for Larry and his compatriots. 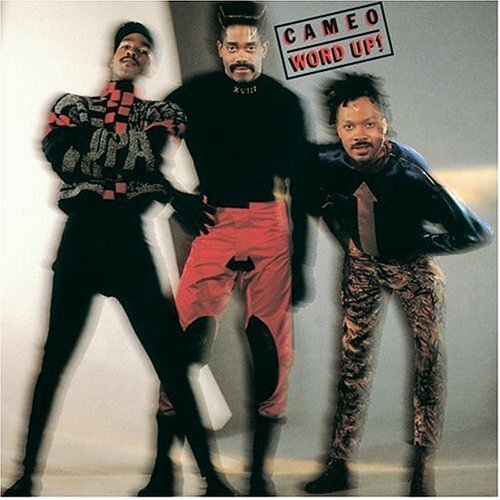 By 1985, now pared down to a trio, Cameo entered the studio with a number of session musicians to begin work on their 12th album. Tomi Jenkins, one of the co-founders of the group, used to sing basslines into a handheld tape recorder, and this was how they started the first track, from the ground up, bassline and drums, adding something here, taking away something there, altering the sounds day after day, until they had a finished rhythm track. The song had no lyrics yet so they moved on to create other tracks. The single sprung in the spring of 1986, becoming Cameo’s biggest hit by far on the pop charts and worldwide, as well as launching the Great Codpiece Craze of ’86 (it wasn’t well-covered). The group only had one more Top 40 hit but remain in high demand as a live act. So here’s an electro-funk classic in all its 80s splendor. Come on, baby, tell me what’s the word? Note: For fans of Reading Rainbow or Star Trek: Next Generation, Levar Burton co-stars with the codpiece in the video.